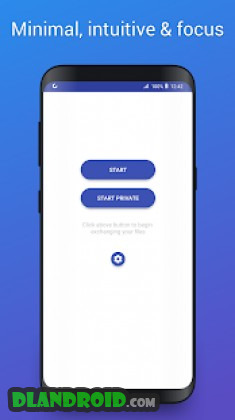 AirExchange – Exchange files on Mobile, PC & Tivi is a Personalization android app made by Angolix that you can install on your android devices an enjoy ! 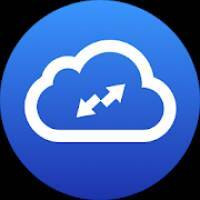 Easy file transfer between any devices with music, video, pdf or any files you have. Minimal, intuitive, fast and focus on what you need. Only 3 things you have to do: install AirExchange, connect your devices to the same wifi and start uploading or downloading millions of files if you want. – Android TV supported. Open Google Play on your TV search and download AirExchange. + Limit upload/download in a folder you specify. This is useful when sharing photos and videos between friends after a party, travel trips, picnic or any opportunity. 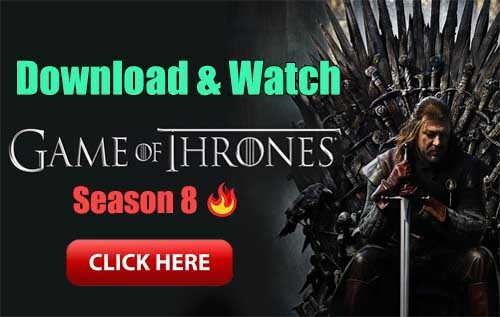 – Why not install and discover more? Tips: You don’t need to connect to the internet or LAN wifi. It’s enough with your personal shared Wifi hotspot at any places you want. Let’s make our life easier!